New comic. Sorry for the delay - the computer is not working very well. It still isn't doing so well but I got it limping along at least. Checkmate is done for now, so on to OPENINGS! 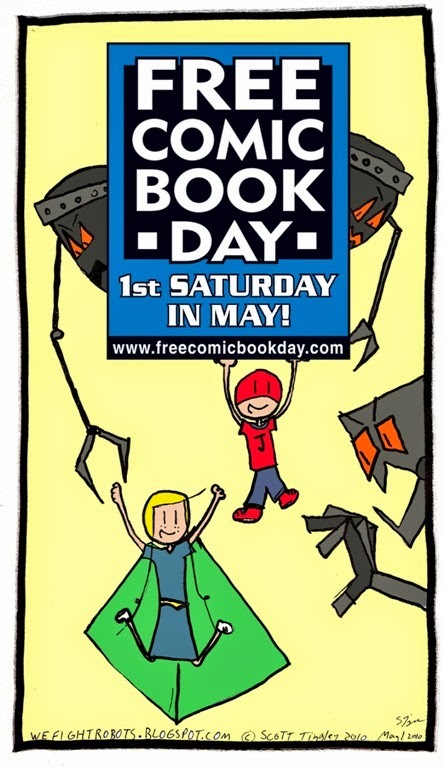 Also, don't forget that Free Comic Book Day is this coming Saturday!